No Doubt’s return next month with "Push And Shove," their first album in 11 years is making headlines for the band, including some in the fashion world. 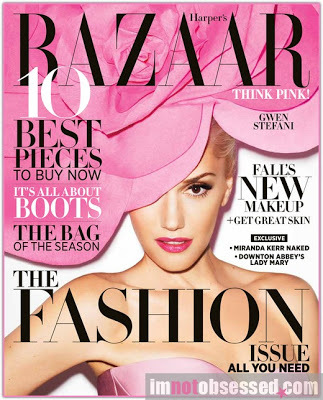 Singer Gwen Stefani is featured on the cover of the September fall fashion issue of Harper’s Bazaar. Last month she joined photographer Terry Richardson at Milk Studios in Los Angeles for the feature and sat down with fashion writer, editor and New York Times best-selling author Derek Blasberg for the interview. 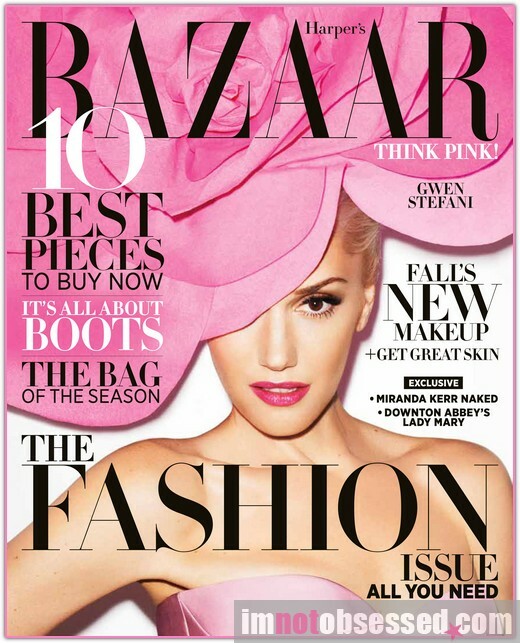 In the article, Gwen talks about her fashion during the early days of No Doubt and the motivation behind writing the band's 1995 smash album "Tragic Kingdom."